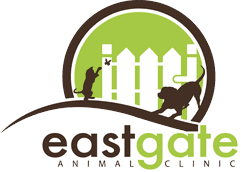 After a consultation with a veterinarian, pet drop-off appointments are available for surgical visits. 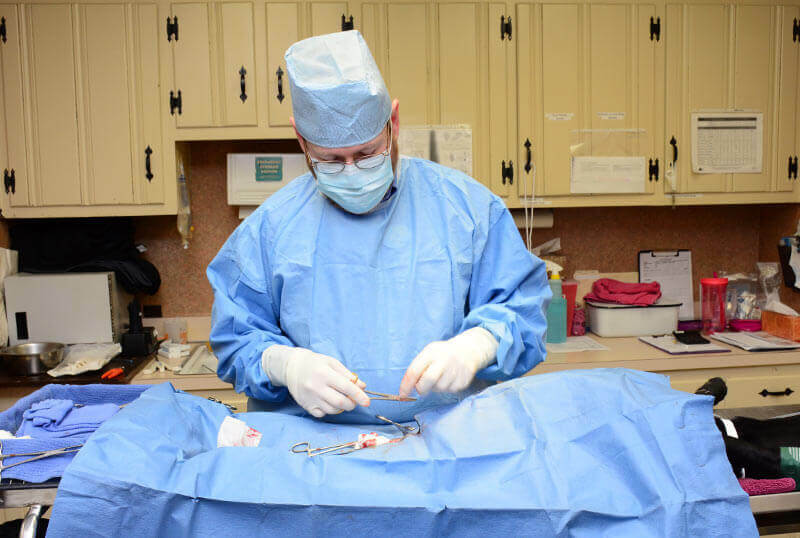 On the day of surgery, you may check-in your pet for surgery in the morning, and we will keep you informed by phone on your pet’s surgical status and recovery. For your convenience, you may also complete the surgical consent form in advance. Please contact us to schedule your pre-surgical consultation. We understand this can be a stressful time, and we are committed to answering all of your questions and concerns.